Like the cool taste of menthol? Try our featured menthol juices by USA Vape Labs. This brand carries two satisfying menthol flavors that we have here at our collection, Arctic Blizzard and Honeydew Melon with menthol. 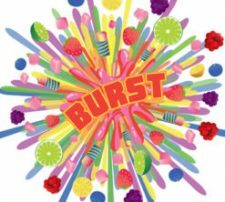 Arctic Blizzard is a refreshing cool peppermint with a burst of icy menthol sure to blast you into another dimension! Looking for something a bit more laid back? Honeydew Melon Menthol will give you a cold burst of menthol with sweet undertones of honeydew melon making this blend the perfect mix for an all-day vape. 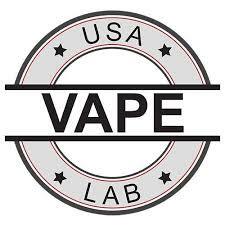 USA Vape Labs bottles their juice exclusively in 60 mL bottle which we have here at Crescent City Vape for $24.99. 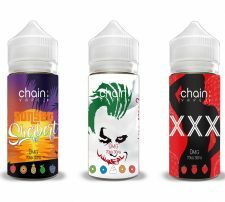 Each flavor is available in 0, 3, 6, & 12 mg of nicotine. Honeydew Melon Menthol – fresh honeydew melon with a cool rush of menthol. Arctic Blizzard – a sweet peppermint with a cool blast of ice.